Select ThinkPad owners may be making online purchases simply by tapping a compatible credit card to an embedded NFC reader before 2013 is through. 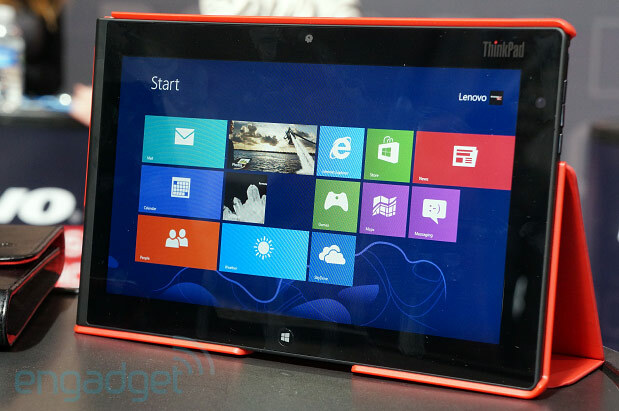 Lenovo reps confirmed that the tech would be coming to a yet-to-be-announced array of NFC-enabled ThinkPad tablets or Ultrabooks sometime this year — processing partnerships are still in the works, so we don’t have any details to share there, but if all goes to plan, you could be submitting your card details securely and with ease very soon. The company shared the news during today’s Expand conference in San Francisco, shortly after unveiling two new ThinkPad models, including the T431s Ultrabook. Lenovo hasn’t confirmed whether that model will offer tap-to-pay support, too, but we certainly wouldn’t rule it out. We’ve seen contactless payments in plenty of smartphones, of course, but widespread tablet and laptop implementation has yet to arrive. 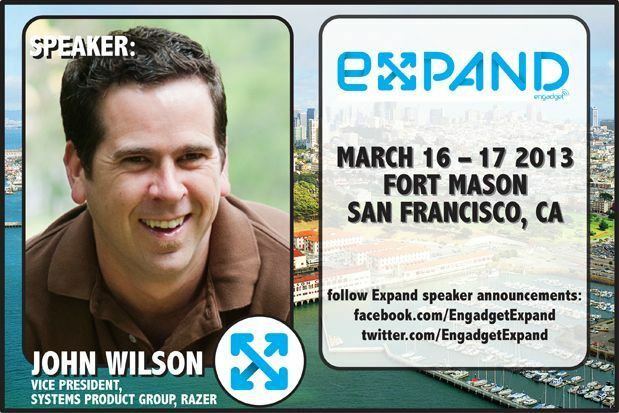 Join us for a conversation with three companies that are reshaping the future of gaming: Razer’s Edge is the world’s first tablet designed for PC gamers, Oculus Rift delivers on the promise of virtual reality and NVIDIA’s Project Shield brings full PC games to the convenience of a handheld. This interactive conversation will show off the best and coolest hardware out there and examine how it will shape the gaming landscape going forward. 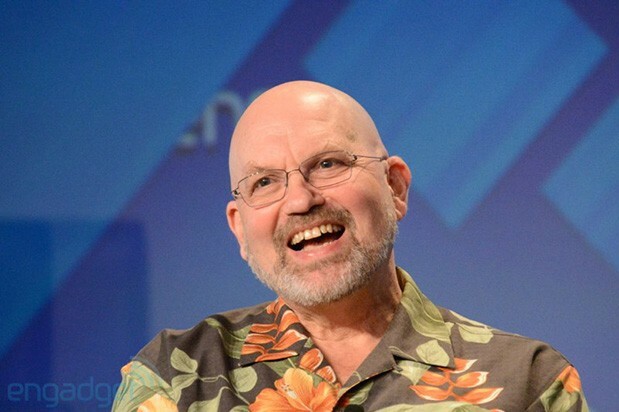 Marc Raibert, president and chief robot lover of Boston Dynamics (of AlphaDog, BigDog and Pet-Proto fame), joined us on the Expand stage to discuss the present state and future of robotics. Raibert wound his way backstage and sat down with us to talk about the importance of biology’s influences on the creation of robots and the possibility of his firm developing consumer bots. Hit the jump to catch the video interview. This entry was posted on March 17, 2013, 5:31 pm and is filed under Mobility. You can follow any responses to this entry through RSS 2.0. Both comments and pings are currently closed.